L shaped nose studs are the best of both worlds if you are fed up of straight nose studs falling out but find curved ones are just too fiddly to put in. 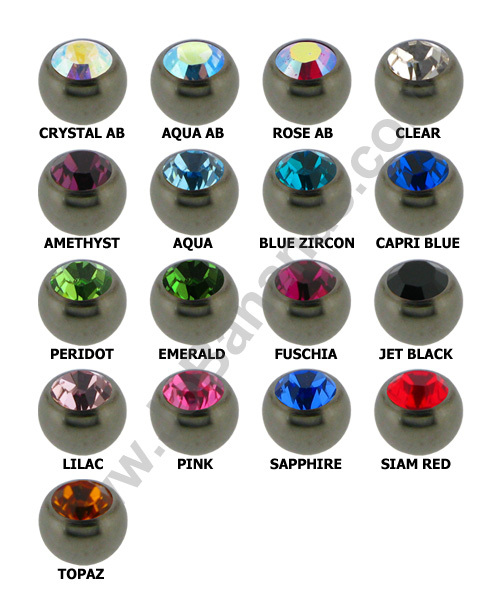 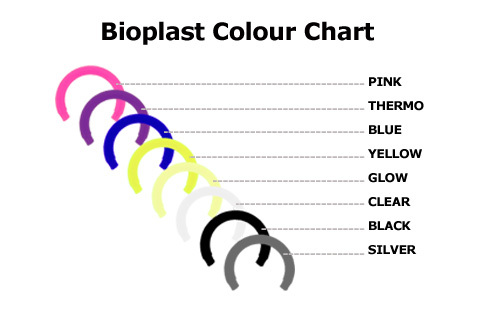 They are made out of Titanium and have a 2.35mm jewelled head which is available in a choice of gem colours. 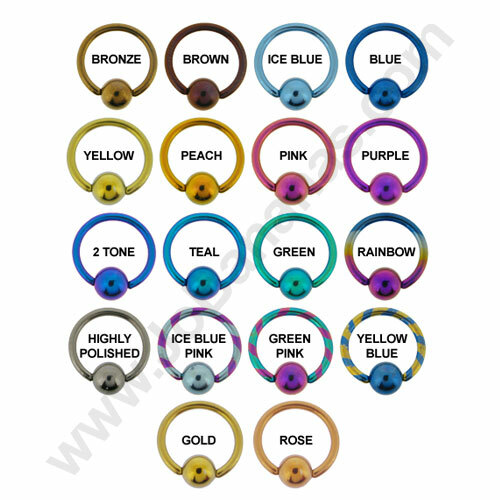 The nose stud is 20 gauge (0.8mm) in thickness and is available in 12 Titanium colour options.